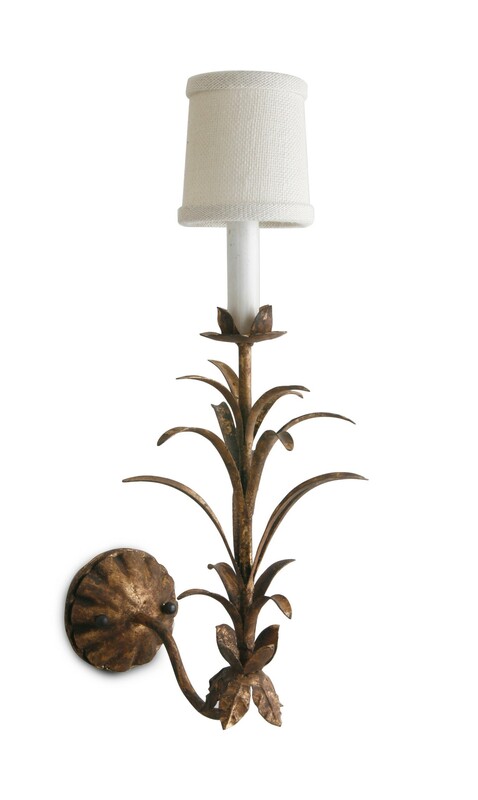 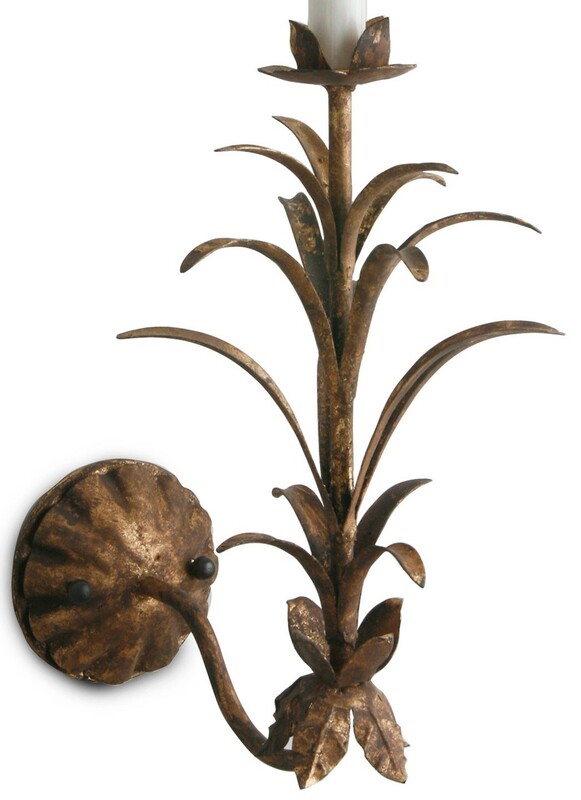 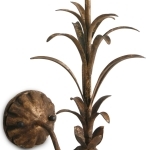 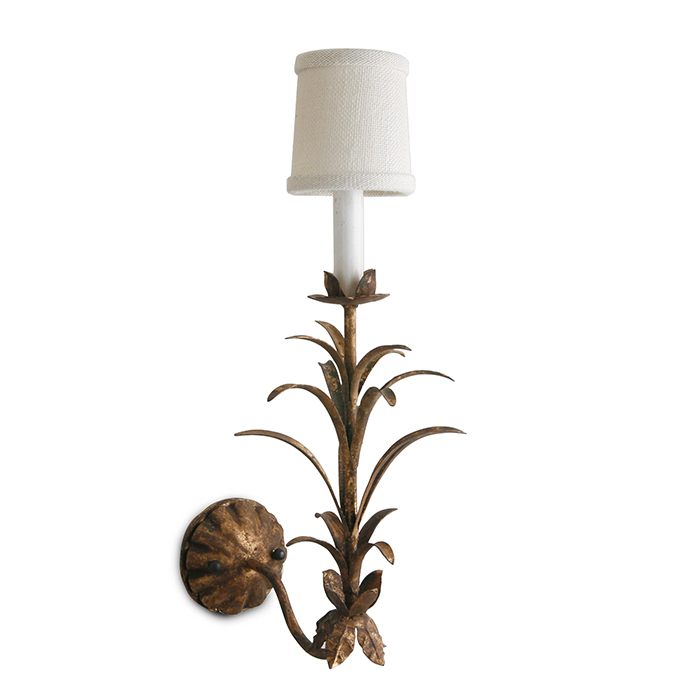 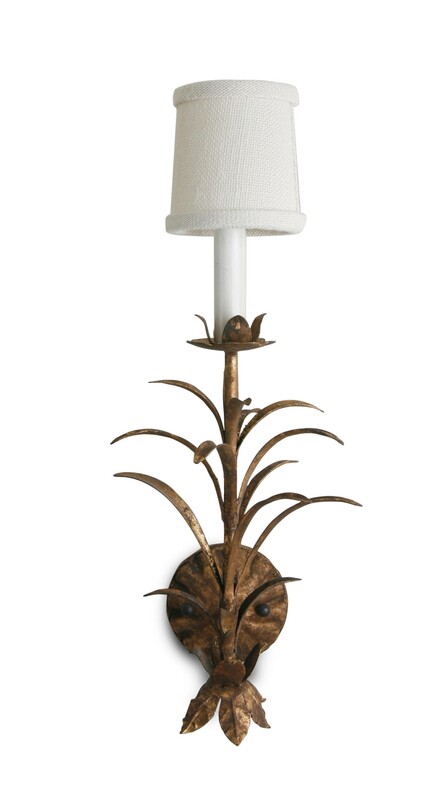 Wall sconce, shown in antiqued bronze finish. 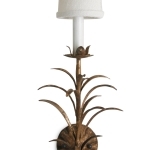 Shade sold separately. 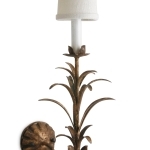 Standard finishes: polished nickel and antiqued brass.